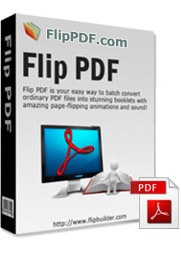 Flip PDF E-Books Publishing Systems solution for converting magazines, catalogs, brochures, into interactive, page-turning FlipBooks. Easy to use. Powerful in publishing. 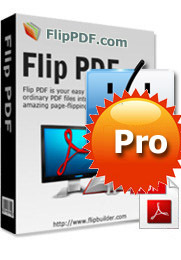 Flip PDF Professional Convert your existing documents into high-quality digital publications with embed image albums, video, audio, Flash, YouTube videos and links. 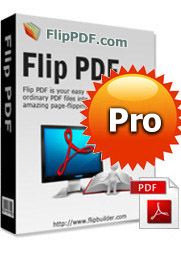 A professional PDF to flash magazine converting software that helps you create PDF to Flash page flip digital magazines, flip page books, brochures and interactive catalogs with super fast speed and high quality. A powerful and easy to use digital magazine creator, create online magazine, digital magazine from PDF files with embed image albums, video, audio, Flash, YouTube videos and links. 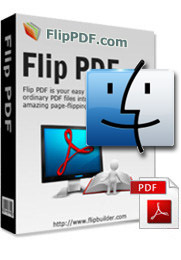 PDF to flash Flip book converter for mac is powerful software for all levels of users which can convert PDF to flash Flip book. You can make the animated books with your own preloader templates or by your own design. 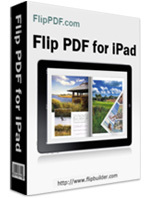 Convert PDF file into page turn magazine to view friendly on iPad, help you to convert PDF to iPad friendly eBooks with page flipping effect applied, amazing iMagazines builder, creating HTML5 digital editions in minutes. 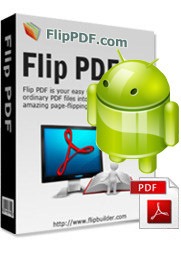 A professional PDF to flash magazine converting software that helps you Convert PDF and image files to magazine apps for android-powered device!. 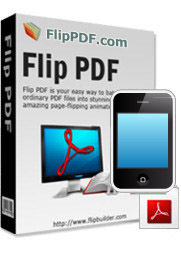 A professional PDF to flash magazine converting software that helps you Convert PDF and image files to magazine apps for iPhone & iPad device!.